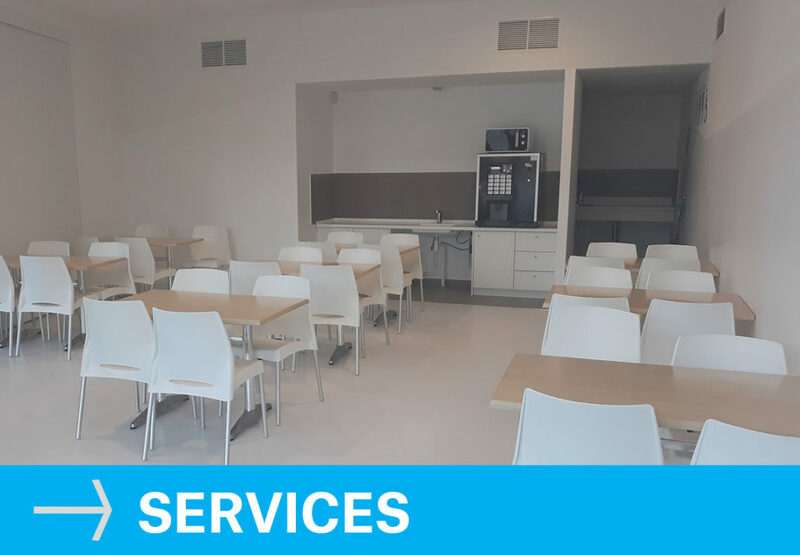 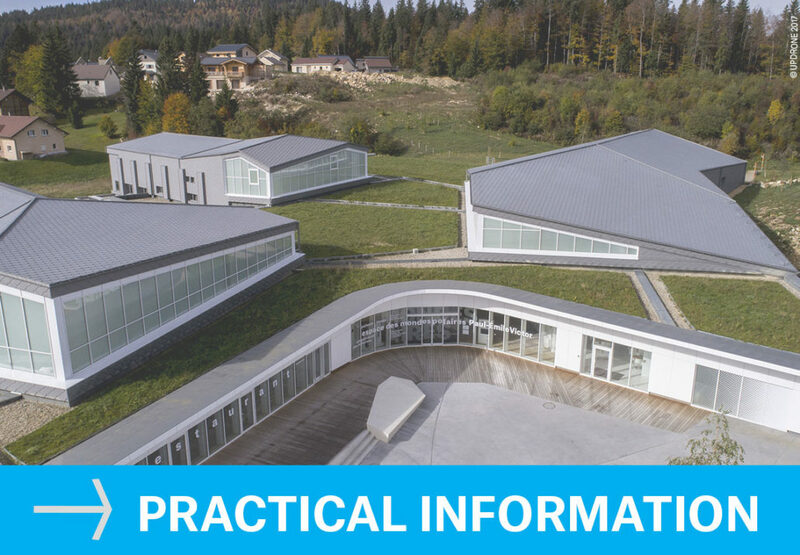 For schools, holiday camps or childcare centres visiting as a group, the Espace des Mondes Polaires offers entertaining and educational activities, along with facilities suitable for hosting groups of children of all ages. 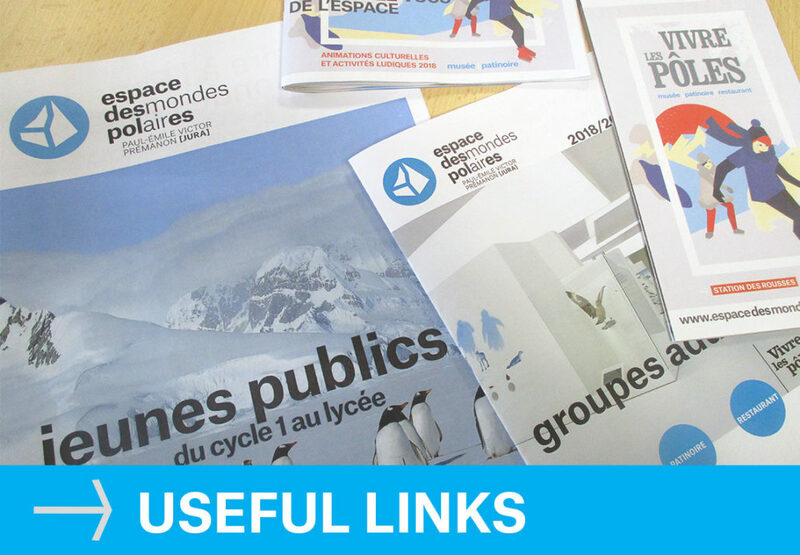 Workshop tours and a museum booklet, practical information and special areas for you to use: plan your group visit to the Espace des Mondes Polaires! 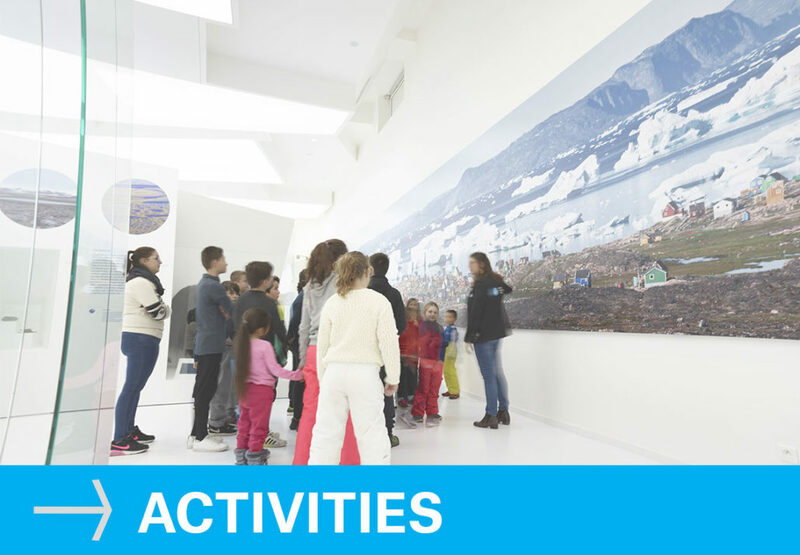 Offering an “ice floe” skating rink, a museum with unique collections and a restaurant, the Espace des Mondes Polaires gives visitors a fully immersive experience of the Arctic and Antarctic regions.